Cook County is suing Facebook and Cambridge Analytica for fraud after revelations that the latter obtained data on millions of Facebook users. NBC 5's Charlie Wojciechowski has the details. The lawsuit filed Friday in Cook County Circuit Court alleges Trump-affiliated political consulting firm Cambridge Analytica deceived the millions of Illinois Facebook users whose information it collected. It says Facebook failed to protect its users' privacy and misrepresented how their data would be used. London-based Cambridge Analytica has been accused of using Facebook data to influence voter behavior in 2016. 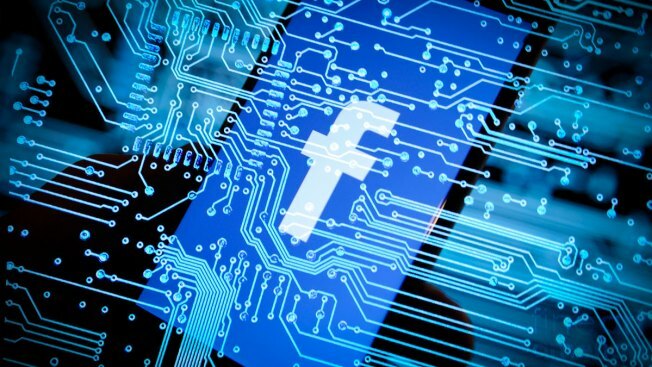 The Chicago Tribune reports the lawsuit filed by Cook County State's Attorney Kimberly Foxx on behalf of Illinois residents brings one consumer fraud count each against Facebook and Cambridge Analytica. It seeks $50,000 fines for each violation of the law.